Lamborghini Trattori with Cornes AG will attend the 34th International Agricultural Machinery Show that will be held from 12th to 16th July in Obihiro at Tokachi, Hokkaido which is the largest food supply region in Japan. The show normally attracts 200,000 visitors, within farmers, dealers, local medias and final customers. 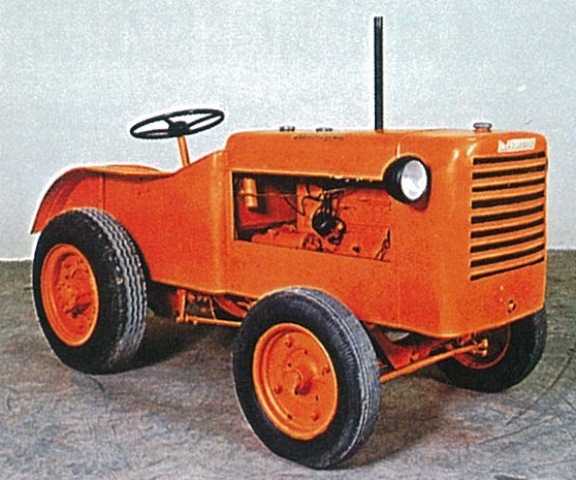 This year our importer Cornes AG will exhibit the Lamborghini Spark VRT, a very versatile tractor that adapts with style to the most diverse applications, whether in the field or in the farm buildings. 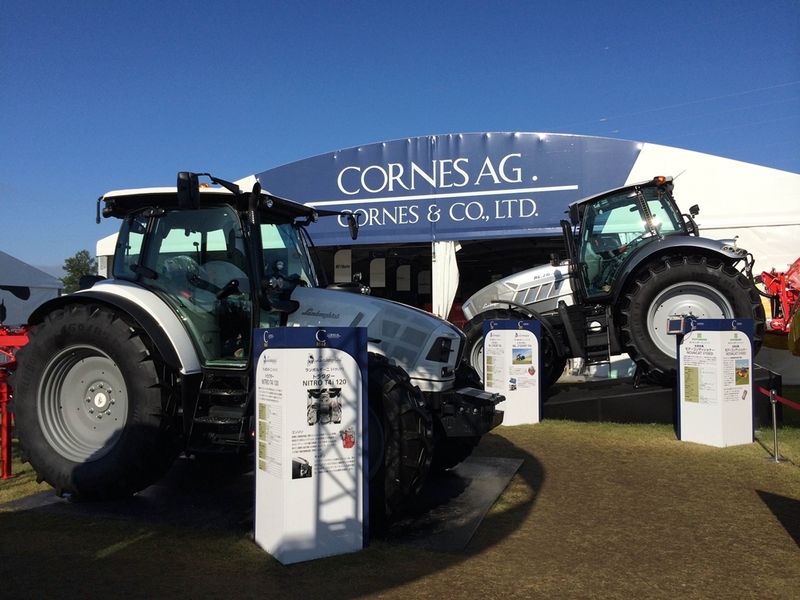 You can discover our ultimate product range of tractors at our Japanese importer booth, Cornes AG. 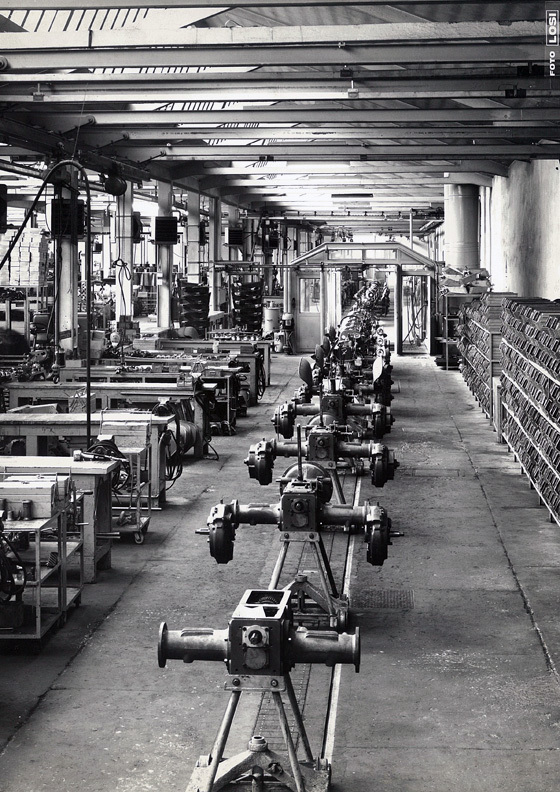 For more information about the International Agricultural Machinery Show please visit: http://iams-obihiro.com/eng/.